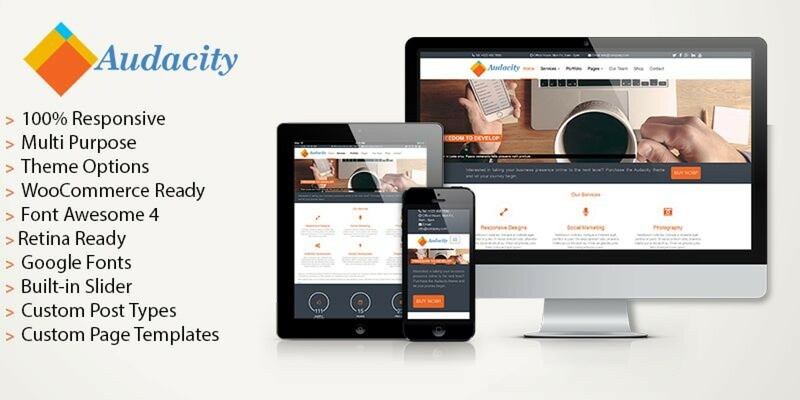 Audacity is a responsive premium multi-purpose Wordpress business and corporate theme. It offers the user a comprehensive theme customization panel with styling, content and display options. It has custom post types and custom page templates to allow creation of various pages without need for extra design work or plugins. 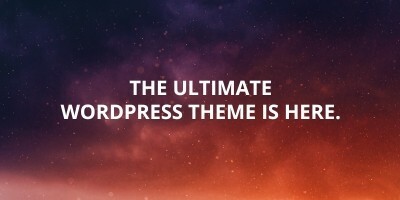 Theme Options for full theme control with various exciting features. 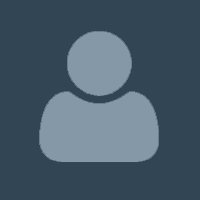 NB - Images used in the theme demo are not part of the theme and are not included with the theme.